The Monogram Expert Advisor looks for strong price movements and trend reversals. 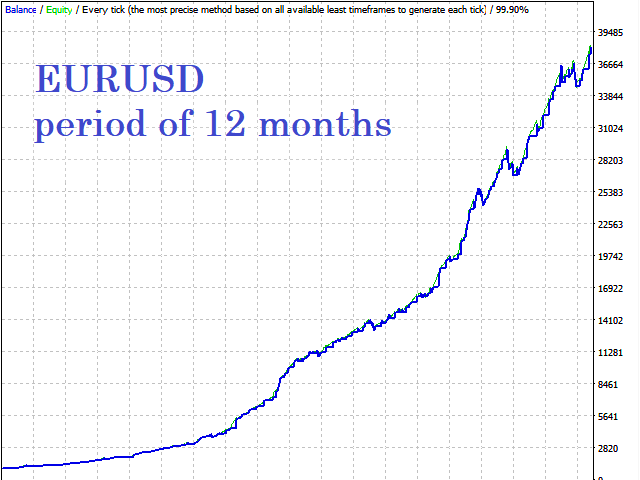 The system is based on volatility breakouts. The EA works best on the following pairs: EURUSD,GBPUSD,USDJPY,USDCAD,AUDUSD,EURAUD,GBPJPY,CADJPY,AUDJPY,XAUUSD. It is strongly recommended to open a separate account for each currency pair. Notice: the EA can open several trades in one direction on one pair. This can lead to a drawdown.It is highly recommended to open a separate account with a broker for each currency pair. A great Expert with good support.